12th of La Liga comes and, with it, one of the highlights of this season. 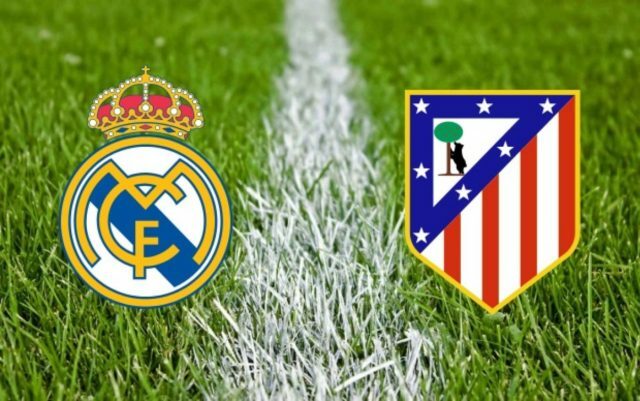 Today, November 18, Atlético de Madrid and Real Madrid will face each other in an exciting game that will take place at 8:45 pm at the Wanda Metropolitan Stadium. Zinedine Zidane's Real Madrid will step on the turf for the first time at the new stadium of the rojiblanco team. The derby comes on a very good day, a Saturday night. An ideal occasion to meet your friends and enjoy a good game of football. 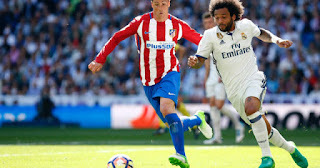 But if, for whatever reason, you can not watch the match between Real Madrid and Atlético de Madrid on TV ... we'll explain how you can do it directly from your iPhone, from your iPad or from your iPod touch. The "Cholo" Simeone will recover two very important men facing the derby against Real Madrid, Koke and Carrasco. Predictably, both will be holders in the exciting match that will take place in the Wanda Metripolitano. For its part, Real Madrid will have the help of Carvajal, who has also recovered from a recent injury. The whole white will go for all since lately has gone through a bad run of results. This match is much more important than a simple derby between the two football teams of the capital of Spain. Both Real Madrid and Atlético de Madrid play a lot on this day. Both clubs have the same number of points (23 pts) in the La Liga ranking. Therefore, if one of the two teams is proclaimed winner in this derby will leave the other far behind, and will approach Barcelona and Valencia who have the first and second place, respectively, in the standings. Movistar + is the official channel application that will broadcast live the match between Real Madrid and Atlético de Madrid. With it you can see the meeting online as long as you have a good Internet connection. TuneIn Radio is the most complete application to listen to the radio stations of the iOS App Store. An ideal app to follow minute by minute the game with the commentators of your favorite radio station. The official application of Radio Nacional de España will also allow you to listen to the radio, this time only the RNE live. The ESPN app will offer you all the information and all the news related to the match , plus you can follow the result minute by minute. It also provides a notification service so you do not miss a single detail. And finally, if you're not going to be able to watch the game on TV, we recommend downloading the Goles Messenger application from the iOS App Store on your iPhone, iPad or iPod touch. It is an application that sends you notifications of the goals and the results of the soccer matches of your choice. 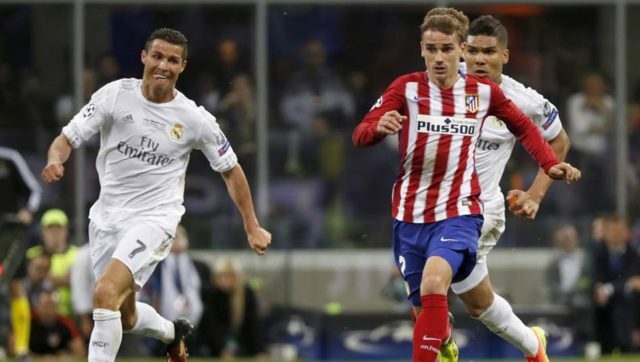 To open your mouth, we bring you some videos related to this Atlético de Madrid - Real Madrid. There is little left, what emotion!